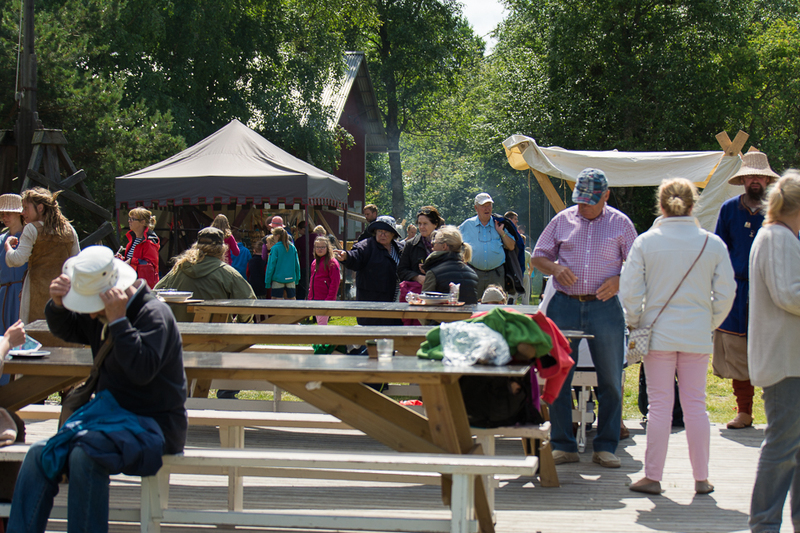 The 15th annual Viking Market “Vikingadagar” / “Viikinkipäivät” will take place on July 20th – July 21st 2019! The Viking Centre will be visited by Vikings living in the Viking village, presenting themselves and different kinds of Viking age crafts and activities. 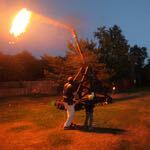 Activities for the public, like Viking axe throwing, archery and baking bread, have been very popular at past events. The event can also be found on our facebook page. 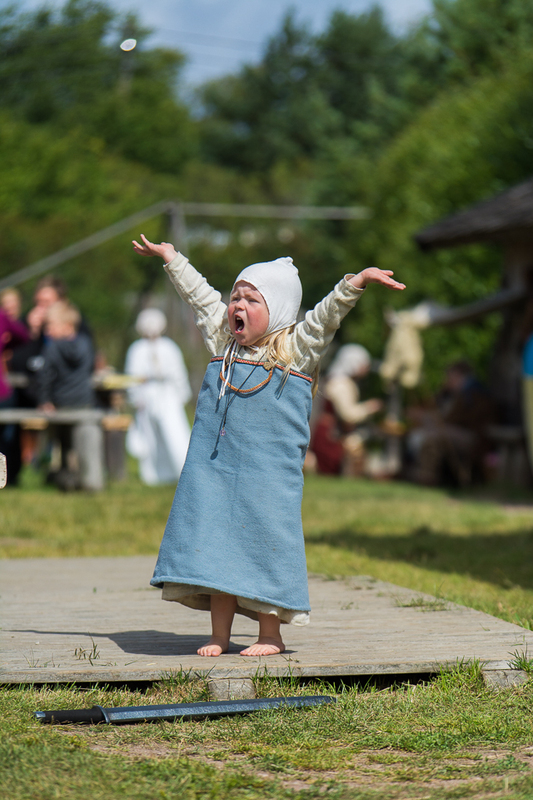 Viking Centre is open in July 2019 every day 10.00 – 20.00. Sat 20.7 10.00-18.00 and Sun 21.7 10.00-14.00. Entrance fee: 8,00 for adults and 4,00 for children 4-14 years old. The price includes a short presentation, a guide map of the Viking village and free-of-charge participation in all the activities. Here’s the schedule for the free-of-charge car ferry M/S Aurora between Kasnäs and Långnäs. Please note that there’s a distance of 5 km from Långnäs to the Viking Centre. If you are arriving without a transport of your own, you can call a taxi from Hitis (Per-Erik Fihlman +358 400 697 916). It’s also possible to rent bicycles from Kasnäs. 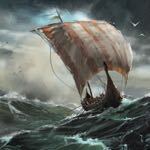 10:00 to 18:00 Viking handicrafts – shows and sales, cooking in Viking style over an open fire, workshops, sword fight training etc. Guidings in different languages are organized in the centre’s two auditoriums, the presentation lasts about 20 minutes. Time-tables are posted on the walls. 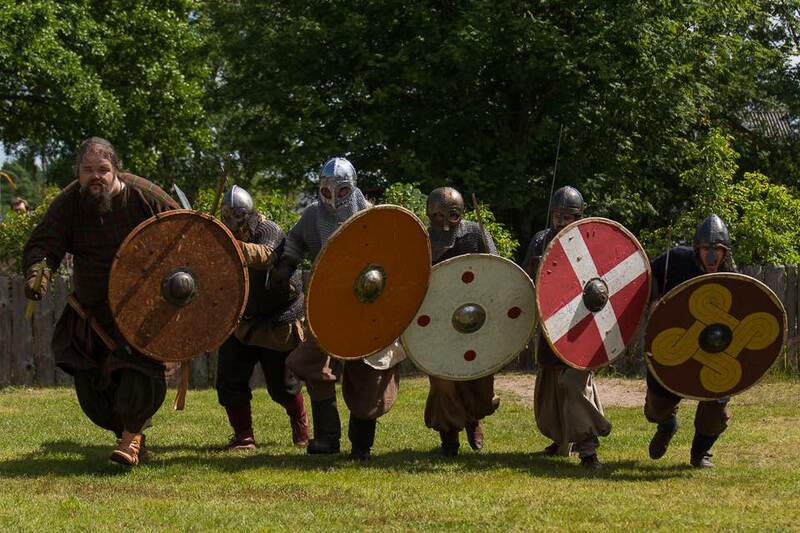 10:00 to 14:00 Viking handicrafts – shows and sales, cooking in Viking style over an open fire, workshops, sword fight training etc. The entry fee includes a map with text that serves as your guide in the Viking village. The map is also your ticket to the area, so please carry it when you enter and leave the Viking village. The same ticket is valid all weekend! 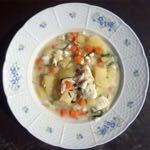 Our café serves fish soup on both days from 11.30-16.00. Price for the lunch is 13,00 / adult and 6,50 / child (4-14 years). There is lots to see and experience for the whole family, welcome! Rights to program content changes are reserved. 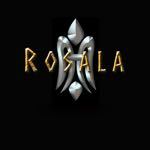 For sellers / enthusiasts in the Viking group: Phone +358 40 218 2960 or info@rosala.fi. The event is free for vendors, we hope that you can participate in the event from 10:00 on Saturday to 14:00 on Sunday. You are also welcome to arrive on Friday.